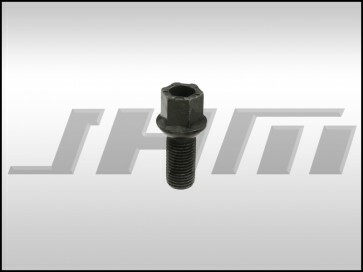 This is an OEM replacement Lug Bolt for the wheels on your Audi. One car requires 20. They have a 14 x 1.5mm thread pitch, are 47mm in overall length, and feature a conical seat. Requires a 17mm wrench.